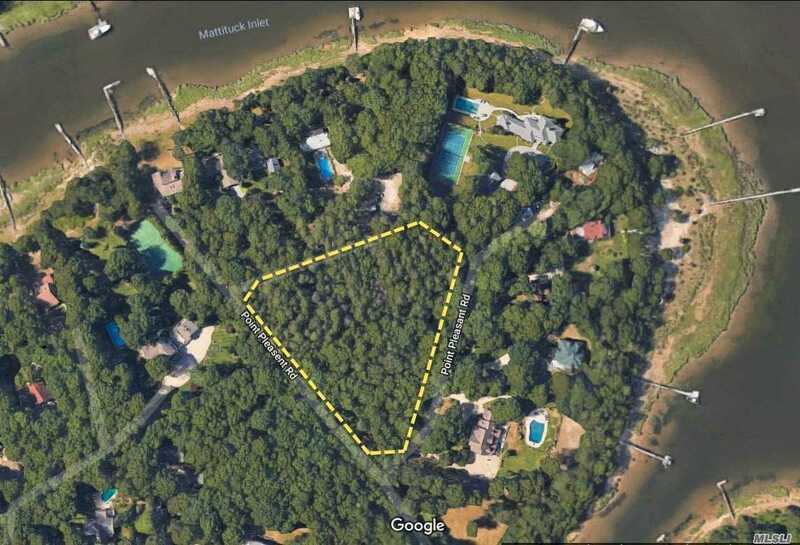 Large Lot In The Heart Of Mattituck On The North Fork Of Long Island. 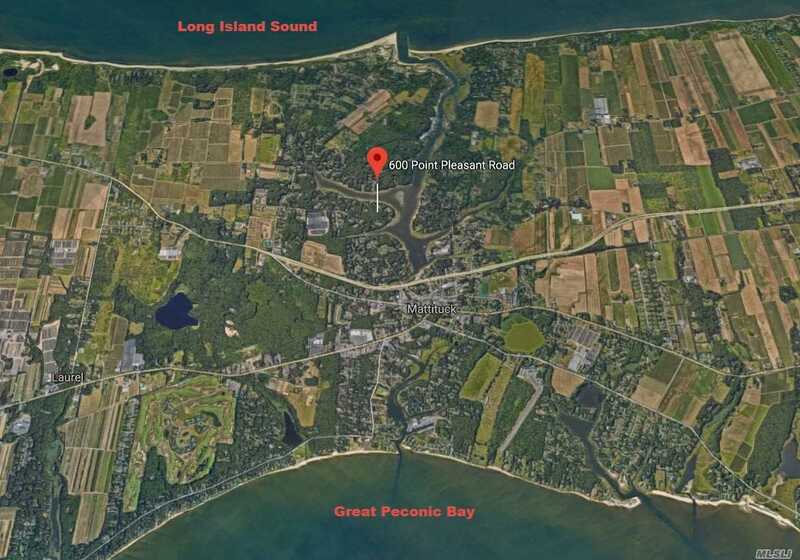 Stake Your Claim On The North Fork And Dream About Your Future Near The Water. Minutes From Long Island Sound & Peconic Bay. 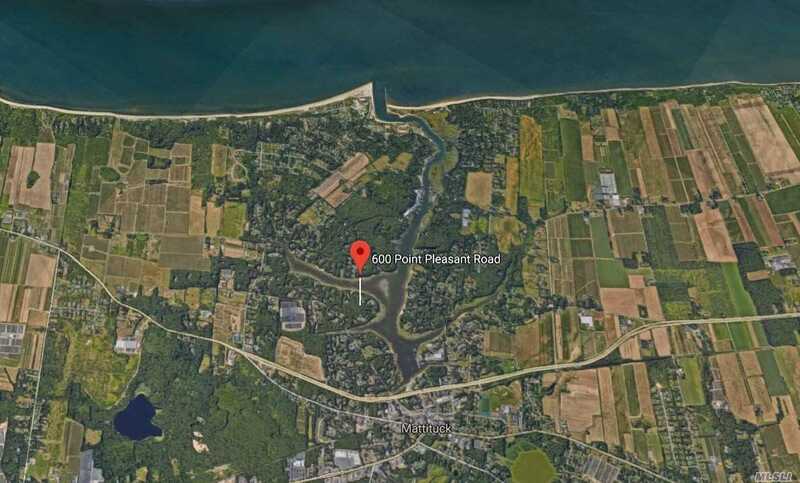 Close To Vineyards, Public Beaches, Small/Large Boat Marinas, Public Boat Ramps, Farmland, Wildlife Trails, Camping, Orient Point Ferry And Restaurants. Great Location For Boating, Fishing, Kayaking, Paddle Boarding, Hiking, And More.